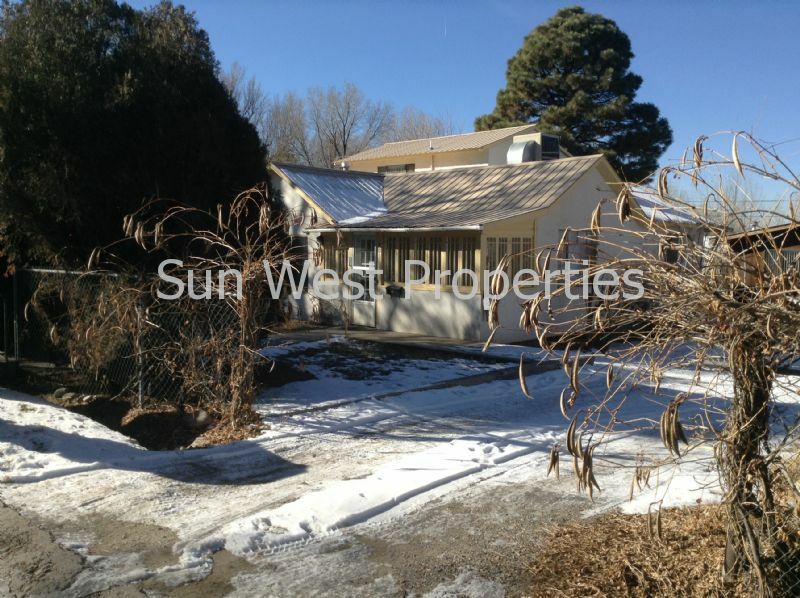 Residential Rental Listing 3 bed 1.75 bath in Aztec, NM. Two story house plus a basement! two story house plus a basement! W/D H/U! Fenced yard! Basement!